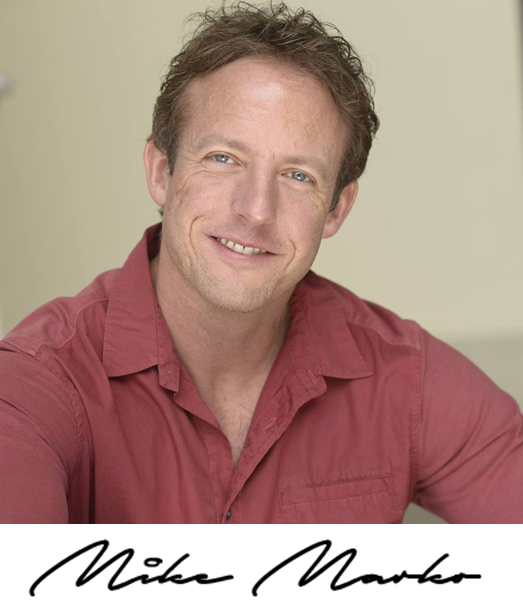 “How to Create Another View In Google Analytics for Editing” written and video by Mike Marko. Do you know you can customize the data you see in Google Analytics? Many people use Google Analytics for years without knowing that. Now before you run off and start changing things let me warn you that you don’t want to change your original data! That’s why today I want to show you how to create another view in Google Analytics for editing. In the following video I talk about how to create another view in Google Analytics for editing. 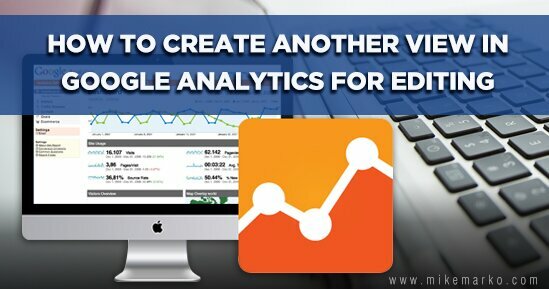 In the view above I show you how to create another view in Google Analytics that you can edit. One of the first things I do with that new view is exclude my IP address from the results. If I am working with a client, I do the same for them as well so that our visiting the website while working on it doesn’t skew the results. There are a lot of other things you can do with the view but we’ll save those for the topic of a future article. Using tools like Google Analytics can help you do the research on your website traffic. You can customize the view of that data to suit your needs… but before you do make sure you follow the steps in the video above to create a working view copy. That way you don’t affect your “raw data”.